This box which holds the lambs is drawn by pilot for the little prince! 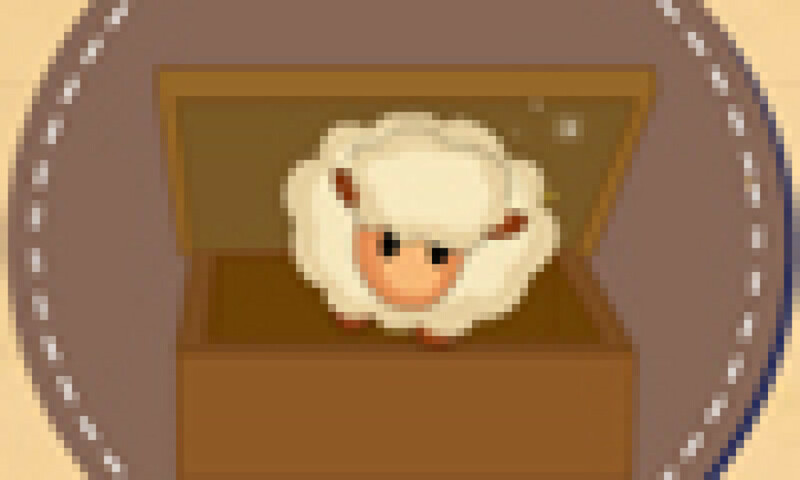 The lamb has been coming out from the box! Oh, no, the celestial body for the little prince is so small, and the lamb would become stone once it falls to the ground. This makes the little prince anxious! The lamb would be saved if it can eat the green grass on the grassland!